Guide price is per person. Based on 4 people sharing for 7 nights on Self Catering. Flying from selected regional airports with summer departures. Have you ever dreamt of a place with stunning beaches, crystal-clear seas, and a warm welcome from locals who have lived the same laid back ways for centuries. Do you enjoy lazy, sun filled days that are followed by an evening of good food, friendly chat and laughter and stunning sunsets and clear, warm star filled nights? Well if you have, then you need to visit the holiday paradise that is known as Greece. Greece offers you a choice of limitless resorts ranging from quiet, unspoilt Symi and Thassos to the impossibly pretty Skiathos and Santorini, and of course the high-energy nightlife and superb beaches in the popular young and lively resorts like Kavos in Corfu, Laganas in Zante or Malia in Crete. Greece holidays have so much to offer all the family. Whether you are looking for a relaxing holiday in the sun complete with stunning beaches and clear blue sparkling waters or you are an avid culture vulture in search of magnificent archaeological sites, holidays in Greece have it all. 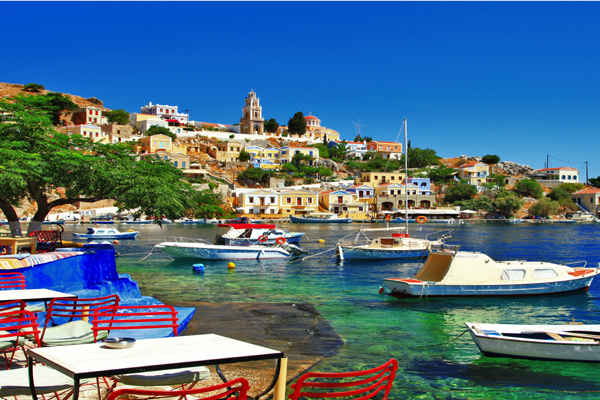 A holiday in Greece offers you the chance to step back in time. Greece's history stretches back almost 4,000 years when the people of the mainland organised great expeditions. Numerous Greek settlements were founded throughout the Mediterranean, Asia Minor and the coast of North Africa as a result of their travels. Throughout history, a fierce spirit of independence and love of freedom has enabled the Greeks to retain their language, religion and strong sense of identity. Words they spoke more than 2,000 years ago are still vital and inspiring today. To the Greeks, life is the most significant fact. They are also well known for their achievements in art, philosophy and medicine. Variety is the hallmark of the Greek landscape. High mountain ranges intersected by valleys and rivers contrast with endless scenic coastline lapped by crystal blue waters. Such beauty is quite rare and unique in the Mediterranean. The true splendour of Greece is the diversity of regions and resorts, all brimming with charm and natural beauty. The real Greece is whatever you wish for it to be and with JLM Travel your dreams can come true. Experience its culture and let the warmth of its people embrace you. The majority of Greeks speak and understand the English language moderately well, yet traditions and customs are carried on throughout generations and the close-knit family circle remains an integral part of day-to-day life. Greeks are respectful, warm-hearted and generous, as you will soon learn for yourself. If you think a big part of your holidays is for trying an amazing selection of delicious food, Greece is the place for you! Greece offers an unrivalled selection of restaurants that welcome children and cater for all tastes. Choose from a mouthwatering assortment of traditional meat, fish and vegetable dishes. Whatever you opt for don't leave without sampling an authentic moussaka (layers of vegetables and mince cooked in the oven and topped with a creamy white sauce), or a Greek souvlaki (kebab). Don't let your sweet tooth miss out either! Try baklava; nut filled, paper thin layers of glazed pastry soaked in pure honey. Good food deserves good wine, which is also found in abundance, or for the more daring amongst you, 'retsina', the locally made wine, will certainly put hairs on your chest! Ouzo is the drink that Greece is famous for and accompanied with a little plate of snacks and a glass of water, is a favourite way to wind down. Greece Holidays - So much choice! Holidays in Greece have been a popular choice for many years for British tourists thanks to the massive choice of islands and resorts with a place for all tastes. Greece and her islands have friendly people, great beaches, fantastic food and lots of activities to keep all ages entertained and occupied. The Greek Island of Corfu has been a firm favourite for years with its beautiful green hills giving way to the sparkling sea and beaches of this fabulous coastline. Resorts in Corfu range from sleepy fishing village to full on party central to the likes of Kavos. The largest and most southerly island of Crete has two main airports and serves a wide range of resorts quieter ones like the Chania region or Elounda to the 18-30 paradise of Malia. There is lots of ancient sites for holidaymakers to explore and the beaches on the north coast are stunning. 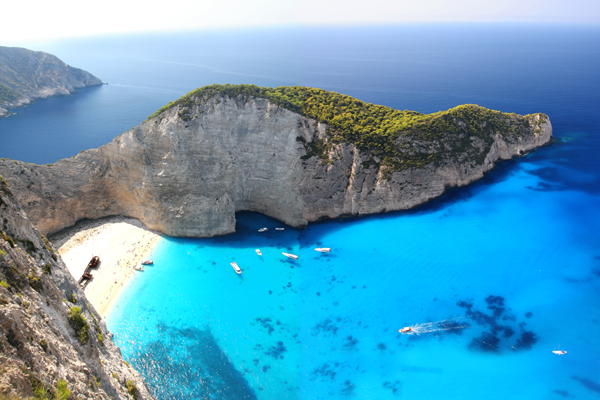 Zante (or Zakynthos) has gained popularity in recent years and again has a diverse range of resorts all of which offer something different. Take a boat trip to the famous Smugglers Cove where you will find a shipwreck on a beautiful sandy cove to explore. 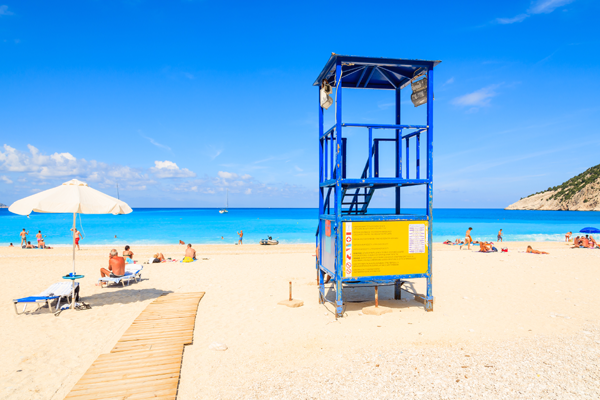 Neighbouring Kefalonia has retained a sleepy Greek way of life and is very popular for a relaxing holiday. 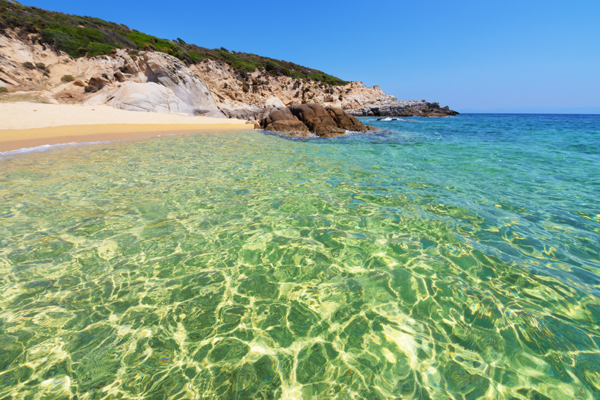 Kos and Rhodes also have a wide choice of resorts with vibrant nightlife or quiet laid back places to relax and enjoy the sunshine. Day trips on the fast ferry to Turkey are a popular excursion and gives you the chance to explore a completely different country. 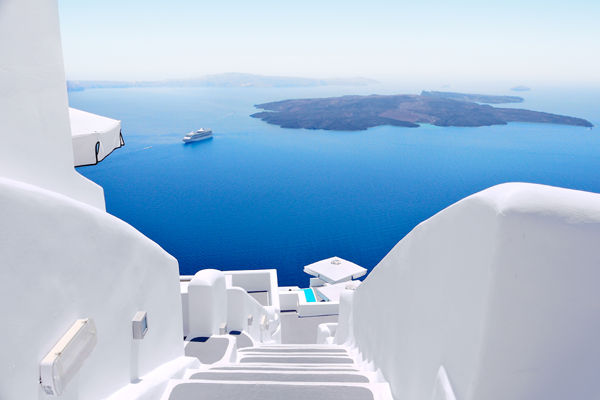 Search our site today for a huge choice of holidays in Greece to all the above destinations or one of the others such as Mykonos, Santorini or Skiathos. For a personal service call one of our friendly team who will be more than happy to help with your search.